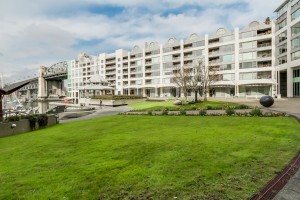 Welcome to 1000 Beach, unbeatable location, private and quiet large 2 bedroom, 2 bathroom condo with a covered patio. 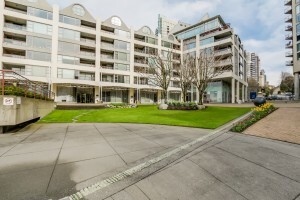 This functional plan is located along Beach Avenue in Yaletown and will benefit greatly with the new Vancouver House commercial component nearby. 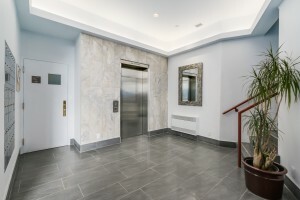 This well run strata affords owners nice amenities including an indoor pool, hot tub, squash courts, exercise room and party room all located in the clubhouse. 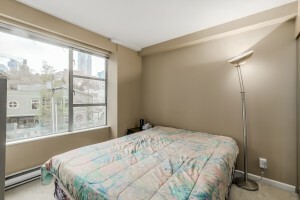 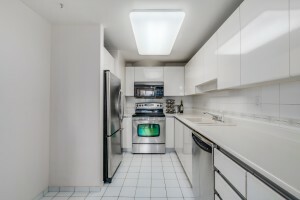 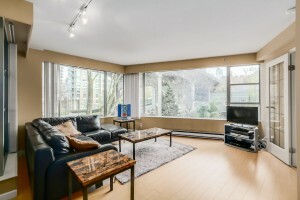 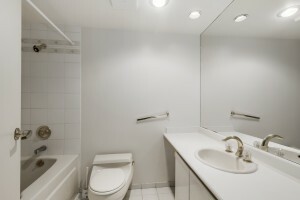 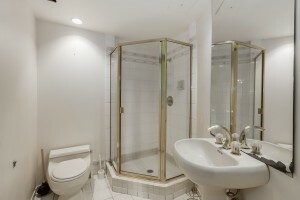 It’s tough to find the space this large for this price in Yaletown. 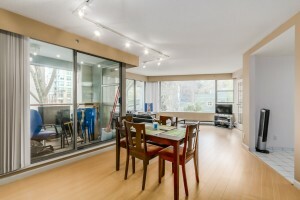 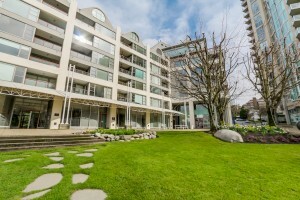 Stroll along the seawall, dine at nearby restaurants or take the aqua bus over to Granville Island and Olympic Village.